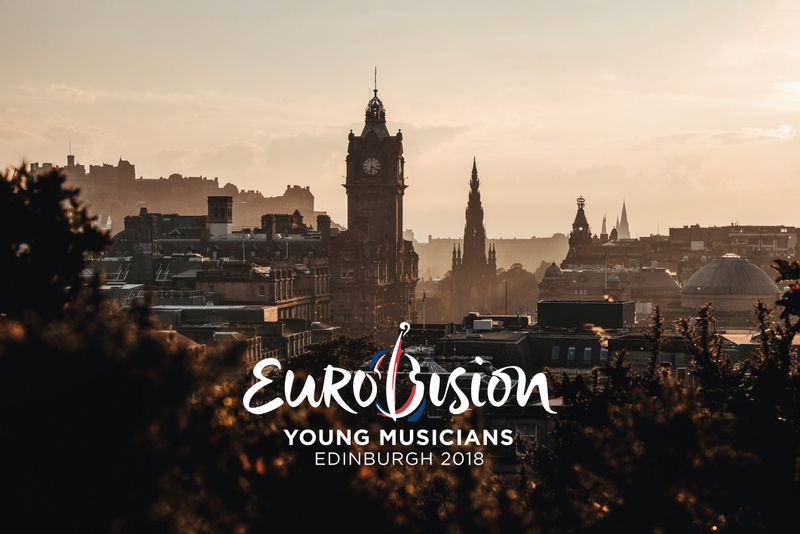 Eurovision Young Musicians 2018 will take place in Edinburgh, Scotland. The 2018 edition of Eurovision Young Musicians will be held in Edinburgh, Scotland from 16th-24th August. Hosted by BBC Scotland and BBC Radio 3, this is the second time a Eurovision event has been held in Edinburgh, the first being the Eurovision Song Contest 1972. A full list of participating countries will be released in early 2018. What Eurovision Contests have the United Kingdom hosted?